For a thousand years, the mountainous island nation of Sileria, wherein dwells Dar the destroyer goddess, has toiled under the yoke of one foreign conqueror after another. But now, as the empires which surround the Middle Sea battle for supremacy on the mainland, Sileria’s long-forgotten dream of independence is reborn in the mystical visions of a fiery young sorcercess. The subjugated nation’s perpetually feuding factions make their violent bid for freedom when a bold mountain bandit, a mysterious exile with a deadly bloodvow on his head, a seductive aristocrat, and a notoriously vengeful water wizard are all reluctantly united by prophecy, destiny, and necessity. For a thousand years, fire and water have fought for ascendancy in Sileria, the mountainous island nation wherein dwells Dar, the destroyer goddess. The Guardians, Sileria’s mysterious ghost-talking fire sorcerers have been enemies for centuries with the powerful waterlords of the Honored Society. Now, as the conquering Valdani empire spirals into defeat in Sileria, ancient rivalries are rekindled, and Sileria plunges into the inferno of civil war. 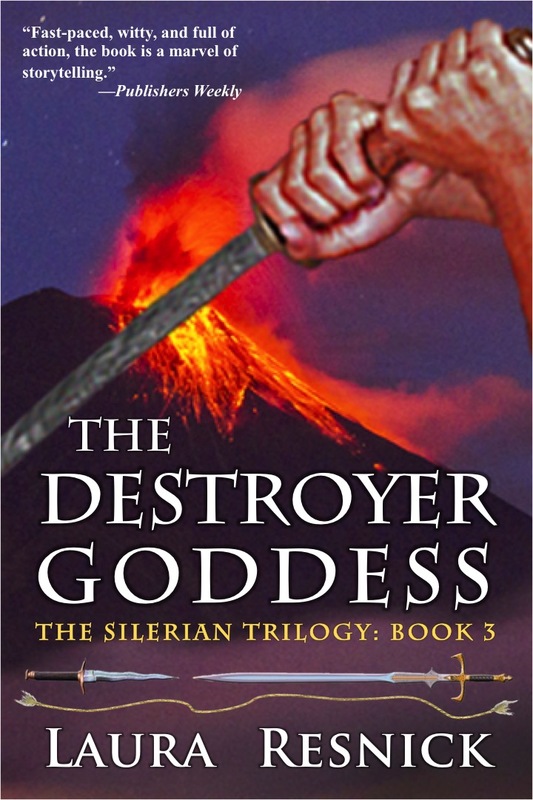 When mystical sea spirits, a volcano goddess, and half-human subterranean sorcerers all demand a stake in Sileria’s fate, then Mirabar, the fire-eyed prophetess, and Tansen, the reluctant new leader of the mountain rebels, are torn between love and duty. Now everyone in Sileria, allies and enemies alike, must choose between history and destiny—and must fight for victory or face annihilation. 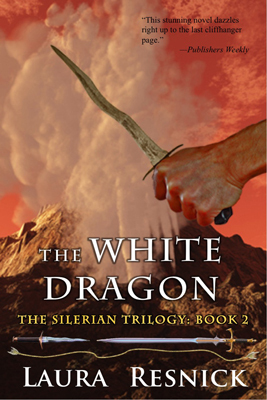 For a thousand years in the mountainous island nation of Sileria, fire sorcery and water magic have been at odds. Forever enemies, forever apart. Now, as the conquering Valdani empire withdraws in humiliated defeat from Sileria’s blood-drenched shores, the nation is plunged into civil war, prophecy is shattered by betrayal, drought and earthquakes torment the land, and a volcano goddess vents Her wrath. 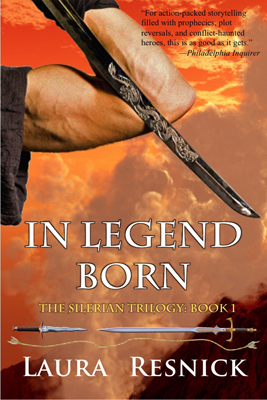 While Tansen, the returned exile who hides a shameful secret, pursues all-out war against the ruthless Honored Society, a sea-born boy struggles with an unwanted fate that could change history, a treacherous waterlord does what no one in Sileria has ever imagined, and Mirabar, a fire sorceress cursed with the gift of prophecy, risks everything to serve Sileria, destiny, and the destroyer goddess.